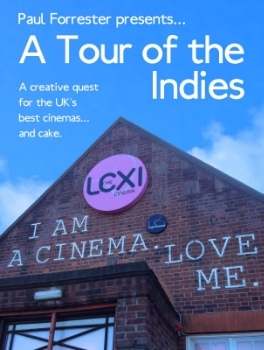 A Creative Quest for the UK's Best CInemas ... and Cake. 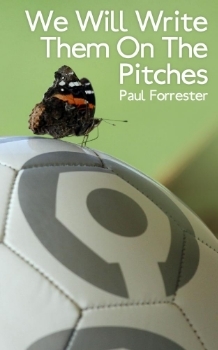 Eleven Creative Lessons Anyone can Learn from Twenty-Two Men Kicking a Ball Around. Everybody has the capacity to be creative, but not everybody realises it. If we do realise it, we don’t always know how to unlock it. Sometimes we try and it doesn’t work, so we get frustrated and give up. I want to convince you to persevere.